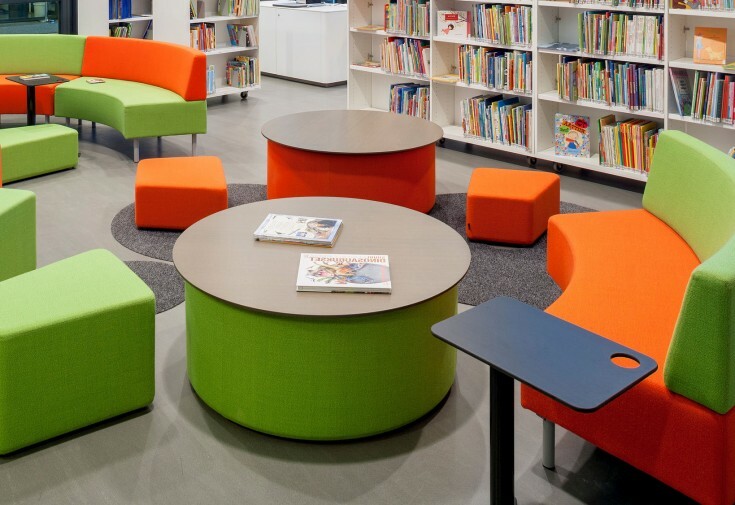 At Isku, we design and furnish environments where learning and teaching is a shared joy. 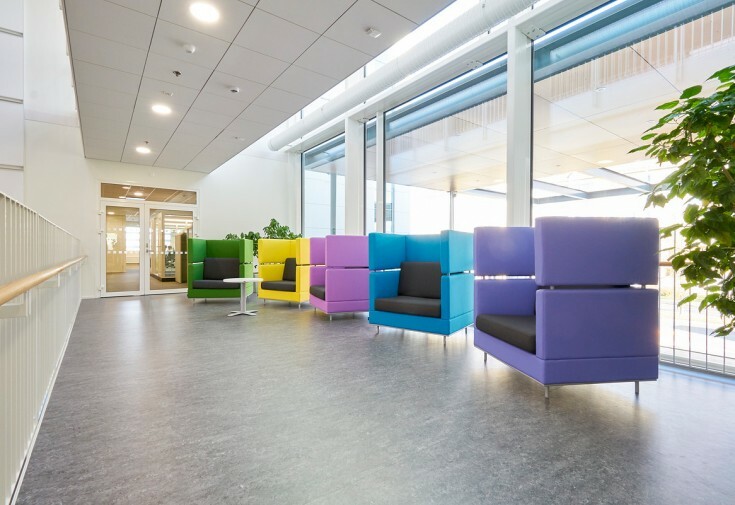 Our complementary facility and furniture solutions – Focus, Share, Study & Join – are a source of inspiration, learning and creating something new. Together they form a pedagogically versatile concept of Isku Active Learning. Isku Active Learning environments are safe, functional and enjoyable. The right facility and furniture solutions create peaceful work environments, improve learning results and contribute to the health and well-being of all members of the learning community. Isku Active Learning solutions adapt themselves flexibly to a variety of situations and learn together with their users. They allow not only for a variety of learning, teaching and guidance styles, but also for the specific needs of different subjects. A well-designed room can suit a multitude of purposes. The furniture can be quickly moved and easily rearranged to suit changing needs. 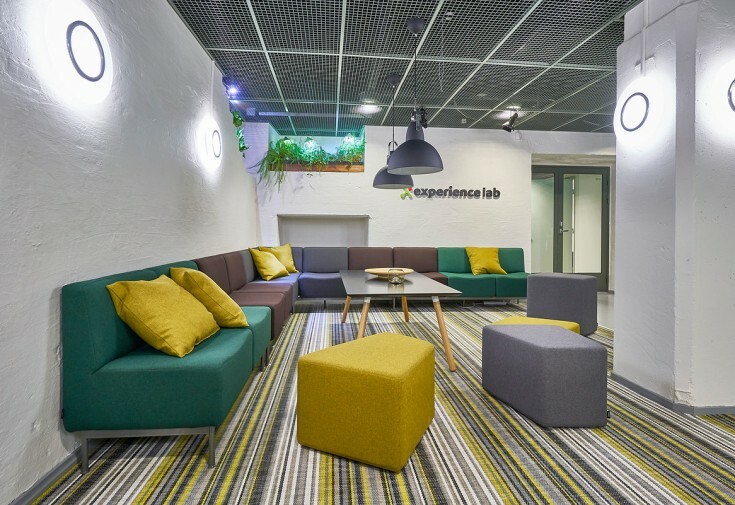 As modifiable learning facility and furniture solutions encourage users to reconfigure the set-up for individual work and collaboration, it helps to promote creative solutions and rethinking matters from a different perspective. Thanks to the easily adjustable Isku Active Learning environments, students can become active designers and developers of their own learning environment. Isku Active Learning solutions create an innovation platform reinforcing students’ own initiative and inspiring them to find, try and create new solutions together. Learning takes place everywhere, all the time. Mobile technology and social media have improved the opportunities for social learning. Wireless networks and smart devices enable the information within a community to become shared information. Indeed, digitisation of teaching and learning and evolving technology are now an inseparable part of learning environments, their functionality and development. Therefore, our modern ideas of learning and pedagogy require updated work environments and tools for both students and teachers. Isku Active Learning is a total solution. User-oriented design enables digital, virtual, social and physical learning environments to be consolidated into a practicable formula dedicated to serve the objectives of teaching. Solutions for independent work as a part of community-oriented learning environment. The Focus solutions create possibilities for uninterrupted, concentrated work that involves organising one’s learning and acquiring and applying knowledge. and teamwork for all environments. Solutions promoting peer learning and teamwork for all environments. The Share furniture solutions provide a variety of shared learning spaces for investigative, problem-based work in small groups, where students learn together by exchanging, evaluating and combining knowledge. Insightful solutions for multifunctional classrooms. 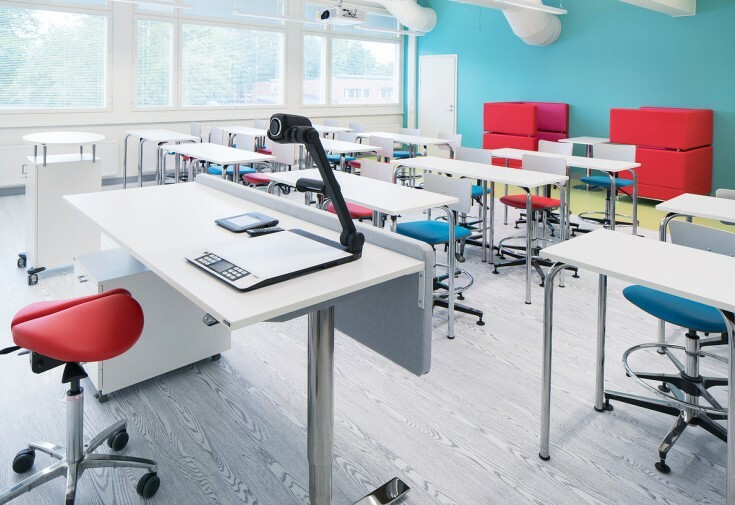 Flexible furniture solutions can turn even traditional classrooms into multifunctional spaces that promote interaction between the teacher, the student group and individual students. They are just as suitable for traditional lecture-type teaching as for interactive work in groups or pairs or test situations measuring individual learning results. that inspire interaction and creativity. Solutions for communal spaces that inspire interaction and creativity. Join furniture solutions are ideal for creating living rooms for all users: for spontaneous interaction and encounters before, after and between lessons or just for hanging around. Designed from pedagogical standpoint, the Join solutions promote positive social interaction, inclusion and communal learning.